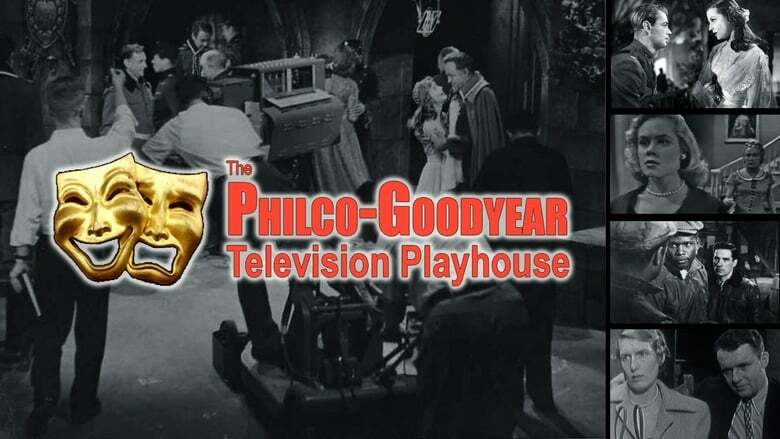 The Philco Television Playhouse is an American anthology series that was broadcast live on NBC from 1948 to 1955. 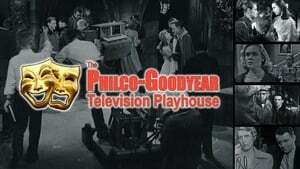 Produced by Fred Coe, the series was sponsored by Philco. 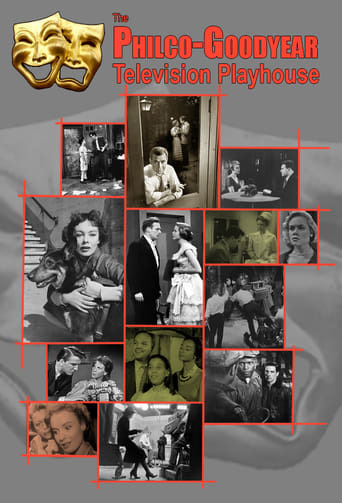 It was one of the most respected dramatic shows of the Golden Age of Television, winning a 1954 Peabody Award and receiving eight Emmy nominations between 1951 and 1956.